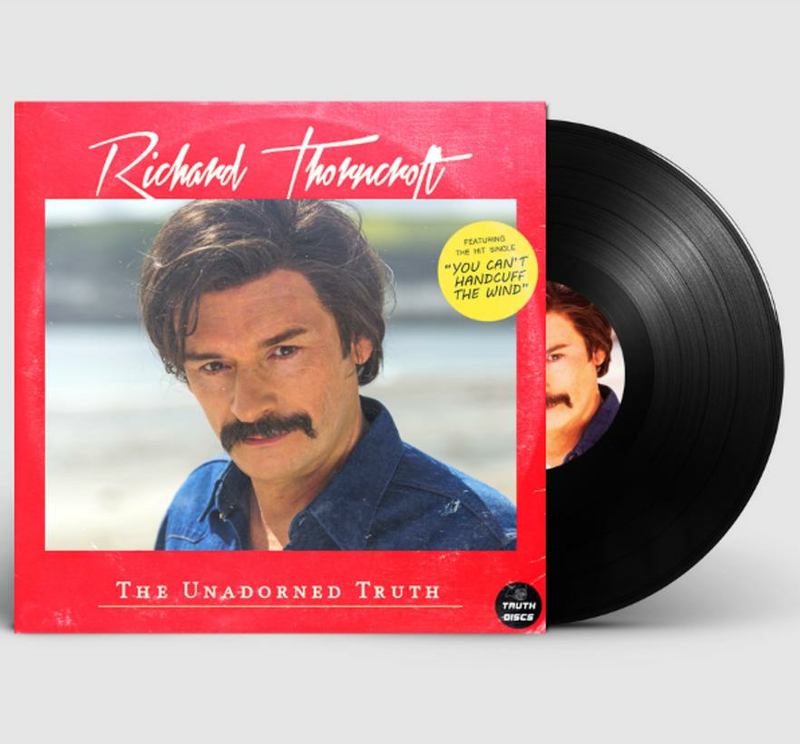 Mindhorn, which stars Barratt as has-been actor Richard Thorncroft, is set for release on 5 May 2017. Julian Barratt has unveiled an 80s-style music video to support his upcoming Mindhorn film- set for release on 5 May. You Can't Handcuff The Wind sees his alter-ego Richard Thorncroft surrounded by fake fog as he air grabs to his heart's content. Mindhorn is the Mighty Boosh star's forthcoming comedy, which follows a has-been actor (Richard Thorncroft) who is forced to work with the police when a serial killer insists he'll only deal with memorable fictional role... Detective Mindhorn. The single will be released on a 12" vinyl EP, entitled The Unadorned Truth, which features two more tracks in Hot Boots and Sunset.